Before getting into the details of different types of prospects, it is important to note that a person is not a prospect unless they have the financial ability to make the level of gift you are seeking. Calling someone a prospect assumes that they have the ability to give at the level you are discussing. 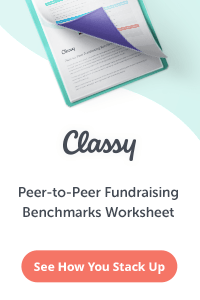 When designing your fundraising charts and plans, don’t count individuals, companies, or foundations as true prospects for a certain gift until you are reasonably sure they have the ability to give at that level. 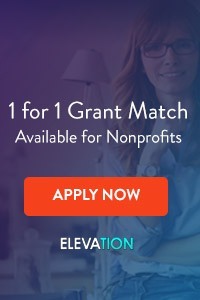 If you are approaching current donors and volunteers and asking them to make a major gift to a new initiative, then a good rule of thumb would be that you need 3 prospects for every gift. For some organizations this number may be as few as 2 or as many as 5 – it depends on how closely you have been cultivating your current donors and supporters. Generally, however, you can expect to receive a “yes” from 1 out of 3 donors and close supporters. If, on the other hand, you are approaching people that your organization has been talking with, folks who have come on tours, are on your mailing list, or whom you have been developing a relationship with, but who haven’t yet committed significant time or money to your cause, then the rule of thumb would be that you need 5 prospects for every gift. Again, this will vary for every organization and could be as low as 3 or 4 or as high as 10, but generally, you will receive 1 gift or every 5 people you approach. Finally, many organizations round out their major fundraising efforts with “cold calls.” These cold calls really aren’t “cold,” in the sense of for-profit sales, because you are generally not trying to get someone to say yes on the phone during your first call. 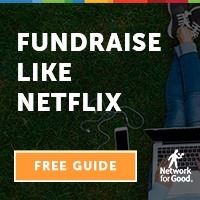 Instead, you are (or should be) taking a list of people, companies, and foundations who have the ability to give and who have demonstrated a desire to support causes such as yours, and trying to set up meetings to introduce them to your cause, vet them, and (hopefully) set up a 2nd (or 3rd) meeting to make an ask. For these types of asks, you would need approximately 10 prospects to receive 1 gift. As always, this will vary by organization, and could be lower (if you vet the prospects well and only call those with a high likelihood to have an affinity for your cause) or higher (if you do less research on your prospects) but 10 to 1 seems to be a good rule of thumb. 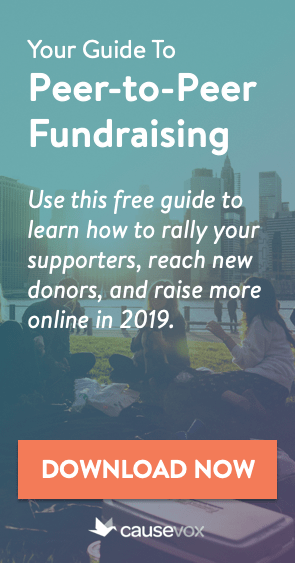 When planning major fundraising campaigns, the best strategy is to develop a plan that touches all of these groups, and divides the work, fundraising goals, and resources according to the above guidelines. Using these guidelines, for example, you will know that if you need to receive 20 major gifts at a certain level, but only have 45 current donors who can give at this level, you can only expect to receive 15 gifts (45 prospects at a 3 prospect : 1 gift ratio) from this group. You will then need to figure out how many people you communicate with have the ability to give at this level (5:1 ratio), how many friends of friends you can contact (8:1 ratio) and how many cold, but qualified leads you can contact (10:1 ratio). It takes time, but figuring out your prospect base and your expected gift ratios now will help you better plan your campaign, and make sure that if you do need to get more people into the pipeline, you are aware of that need well before you launch your effort.